After the graduation in electrical engineering from Stanford University in 1935 Bill Hewlett and David Packard had decided to build a partnership. Between the name Hewlett-Packard (HP) & Packard-Hewlett, they have tossed a coin to decide the company name that eventually incorporated as HP in 1947 and went public in 1957. In 1984 they have introduced inkjet and laser printers that are successfully developed as multifunction device that enables print, scan, copy & fax. Later these machines took advantage from Canon Inc.'s components which was based on the technology developed by Xerox. Star Tech introduces multifunctional device that can copy documents and other images fast and cheaply for home, business, education, government sectors & other institutions. 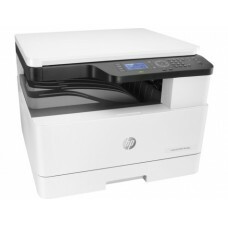 HP LaserJet M436nda & M436n are the photocopier for sale at the price that can compete in the market of Bangladesh. We can ensure world class support with required software and installation in to your desired location. 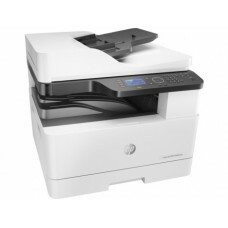 Best HP photocopy machine price list is available for individual & corporate purchase from our official website. We will ensure the safe & secure shipping facility in Rabgpur, Chattagram, Dhaka, Rajshahi, Khulna & Sylhet. Follow few easy steps to place your order we will ensure a fast delivery.